Aer Lingus has received a revised takeover offer from from International Airlines Group (IAG), parent of British Airways and Iberia, worth $1.51 billion (1.35 billion euros). Reportedly, IAG’s new proposal is worth 2.55 euros per share, comprising 2.50 euros in cash and a dividend of 0.05 euros per share. The previous two takeover offers from IAG were shot down by Aer Lingus but the company appears interested in the third takeover bid. 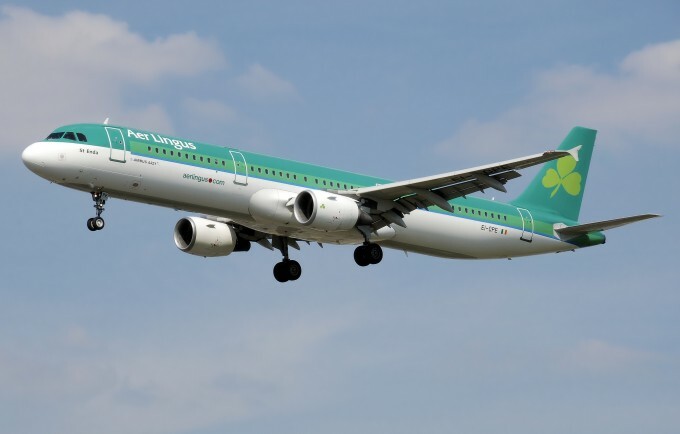 “The board of directors of Aer Lingus confirms that it has received a revised proposal from International Consolidated Airlines Group (IAG),” Aer Lingus said in a statement. The biggest single shareholder in Aer Lingus, Ryanair, has also attempted to buy the Irish-based airline three times in past 7 years with no luck.